Knowing what works and what doesn’t work helps to safe guard relationship success, and optimises the chances of wonderful partnerships. 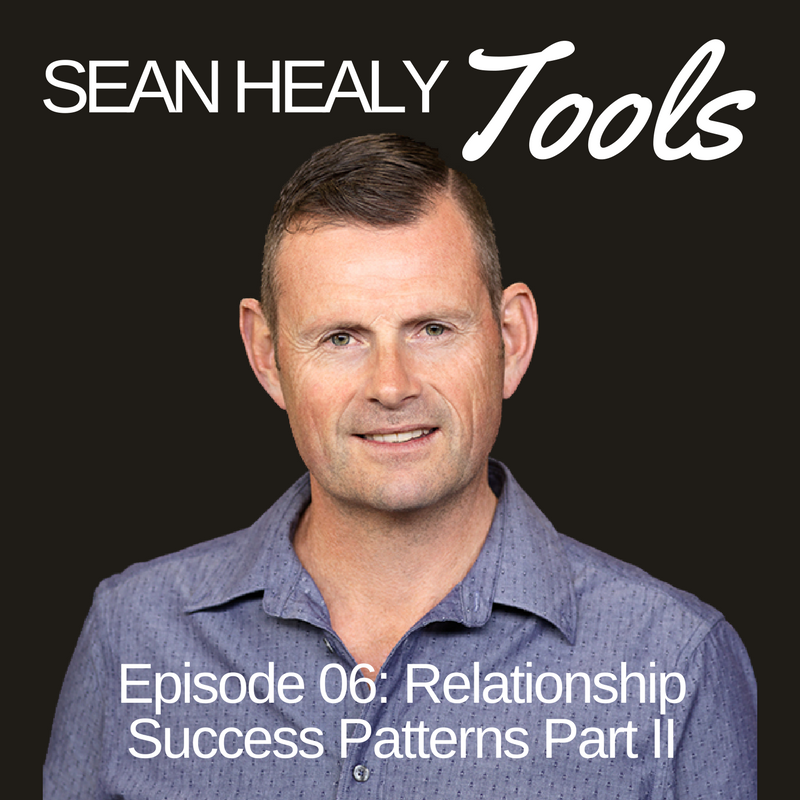 This episode follows on from Episode 5 but takes a turn by looking at relationship patterns that disconnect us, frustrate us and despite good intention lead to relationship demise. 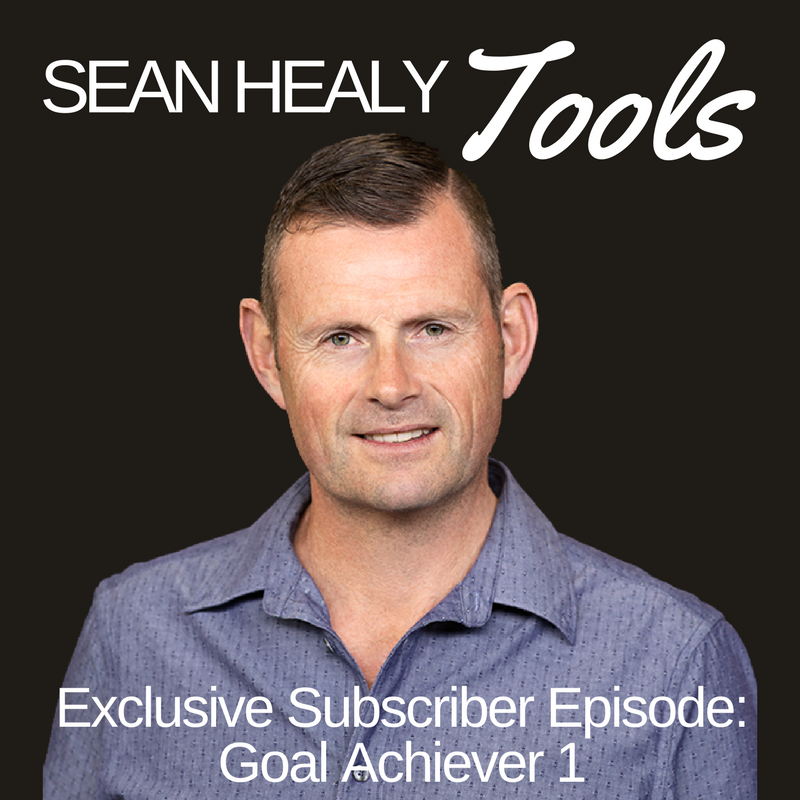 This episode combines a number of influences such as Dr John Gottman, author of The Relationship Cure with Joan DeClaire. Nita Tucker the author of Beyond Cinderella, How to Find the Man of Your Dreams and Marry Him, has some great insights into patterns that don’t work. Esther Perel author of Mating in Captivity ideas also influence this podcast and many others.